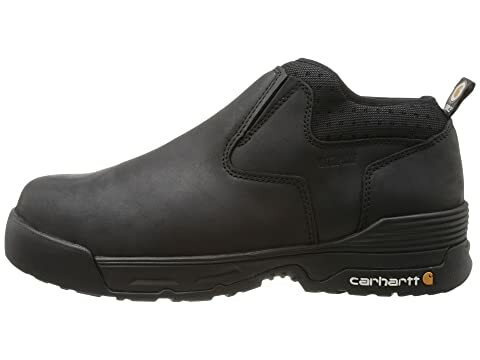 Move with confidence throughout your day, even when the weather turns rough, with the protective and comfortable construction of the Carhartt® 4 Inch Black Waterproof Slip-On boot. 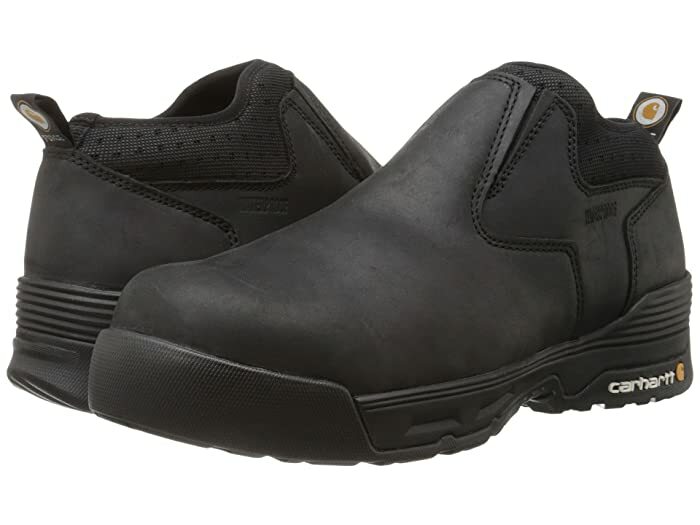 Dual-density EVA midsole with PU strobel pad absorbs impact to keep you comfortable. 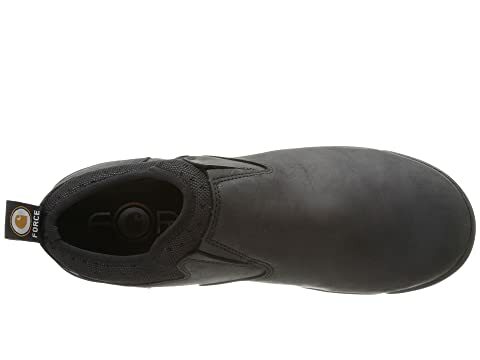 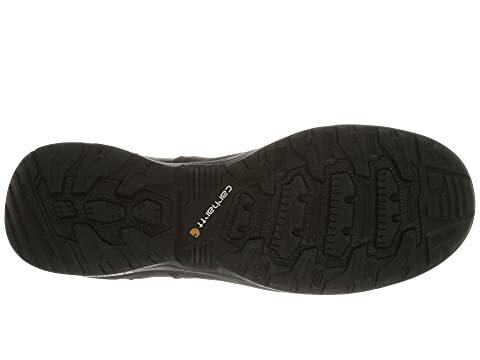 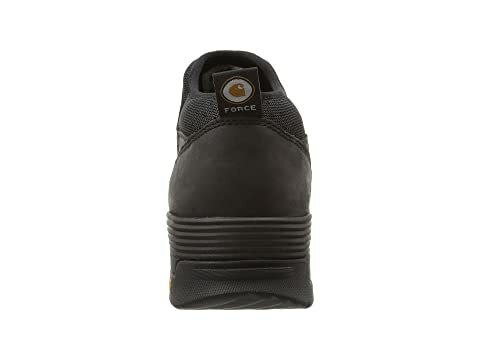 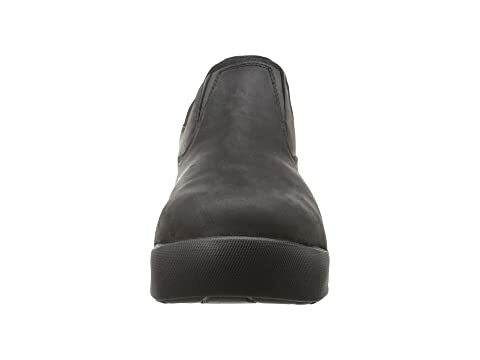 Durable rubber outsole is oil, chemical, abrasion, heat and slip resistant. 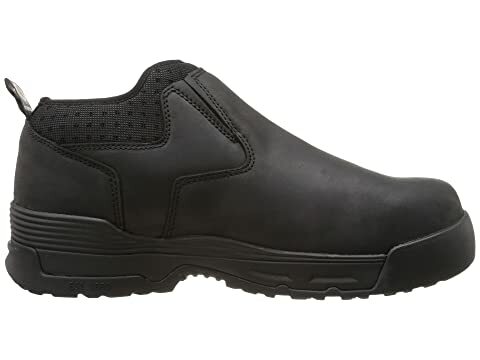 Composite safety toe meets ASTM 2413-11, EH standards.